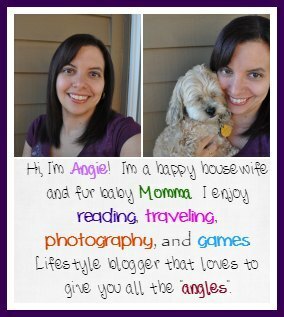 Welcome to the Dare to Dream Giveaway Hop brought to you by The Hopping Bloggers! Because of my scatterbrain issues and lack of motivation, you all are getting the chance at $25 PayPal in this August PayPal Giveaway. Open to anyone with a valid paypal account. Enter daily and entries may change over the course of the giveaway. 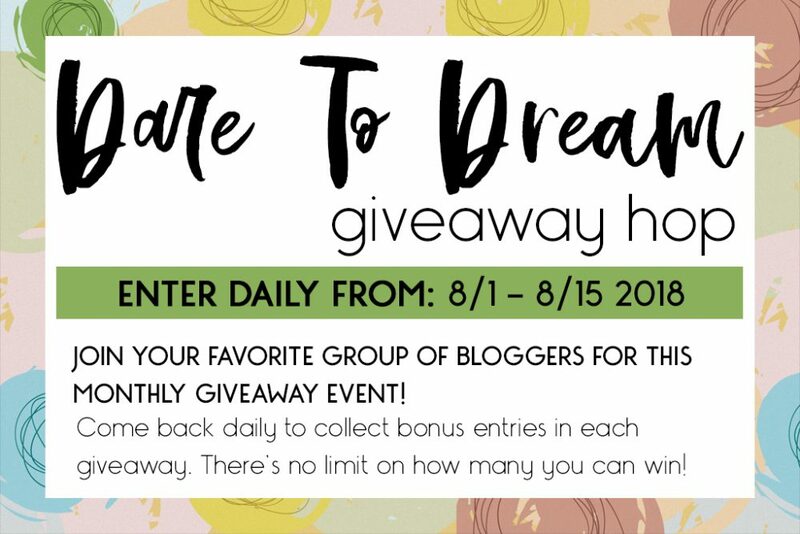 Dare to Dream Giveaway Hop People – Enter to Win!